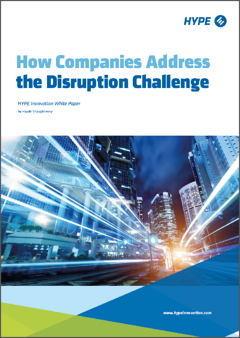 Over the past 12 months the idea of disruption has spread rapidly in the innovation community and the wider business literature. Does the term imply a need for significant change in how innovation managers approach their work or how enterprises deal with disruption? In this white paper, we explore why a new innovation dialogue is needed and how it can be framed for maximum benefit. We will do this against the background of the previous white paper “Growing Adaptive Innovation Through an Innovation Maturity Model”.